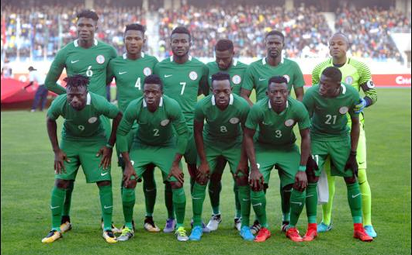 The CHAN 2018 which was held in Morocco has come to an end as the host country Morocco were emerged winners after flogging Nigeria’s Super Eagles B 4 – 0 in the final. About 3 minutes was remaining for the first-half to finish when the host country scored their first goal. Then early into the second-half Super Eagles Peter Eneji Moses got a red card at the after which the team conceded 3 more goals. The Eagles had defeated Sudan in their semi final match 1 – 0 to reach the final against Morocco.